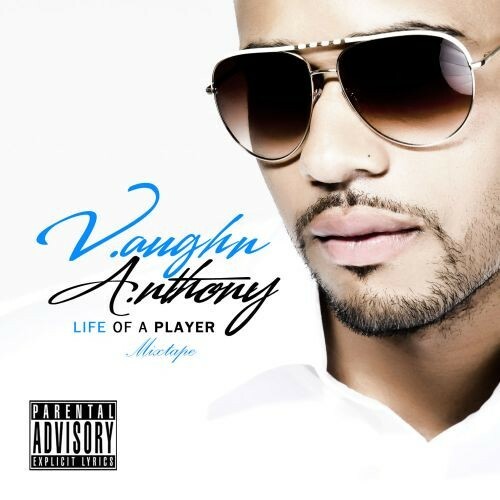 Vaughn Anthony dropped his new mixtape, Life of A Player, along with the EP of the same name. 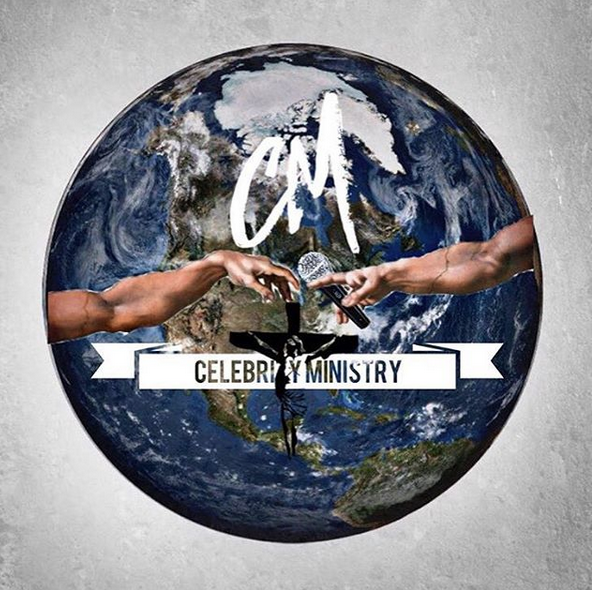 Take a listen and download the mixtape now for Free. Then purchase the EP.